Variety Is The Spice Of Life and Food Art Hospitality Pvt. Ltd in Delhi, bring truckloads with them. 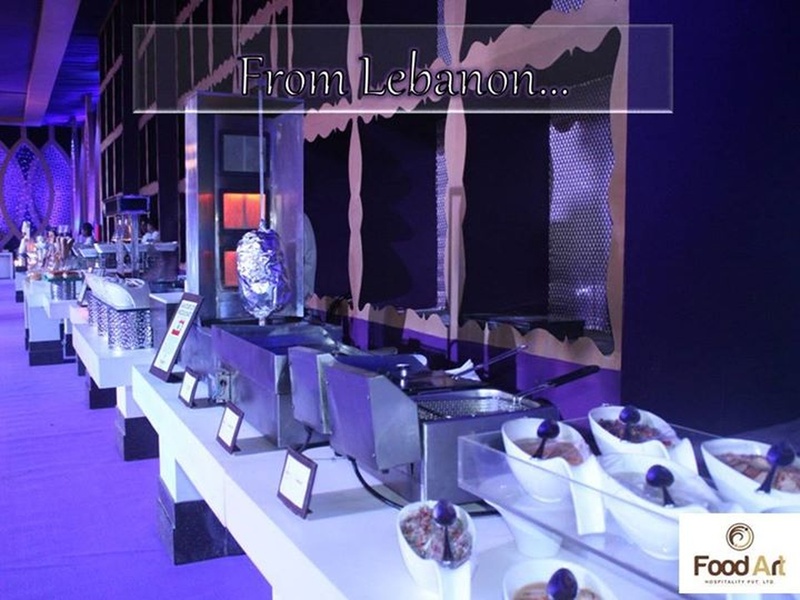 Managed by true professionals, their excellent catering team serves food with an artistic touch. 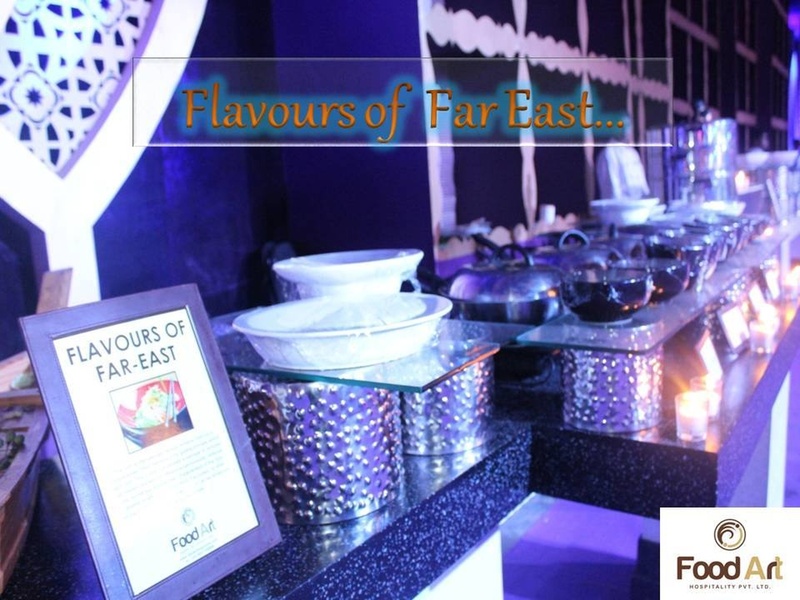 They specialize in multi-cuisine and gourmet cuisine preparations, that leaves your taste buds wanting for more. 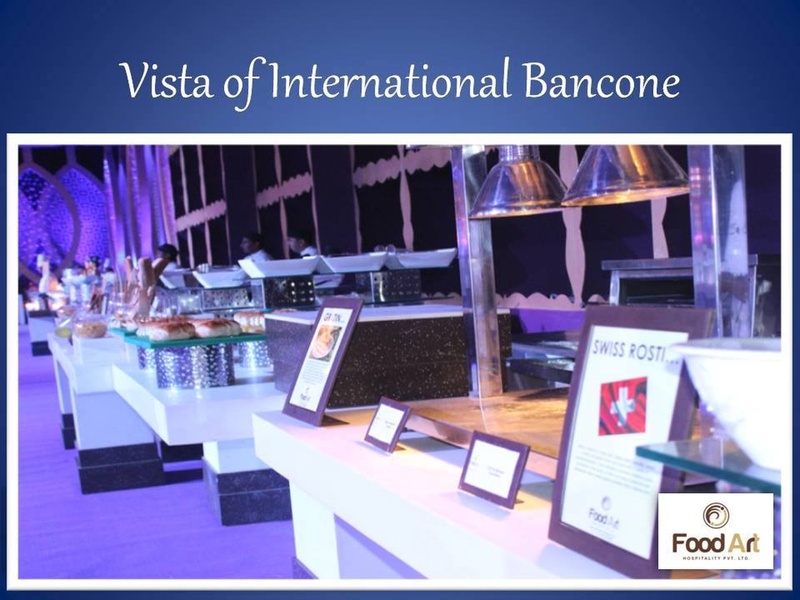 They present trend setting buffet counters with outstanding preparation of dishes. 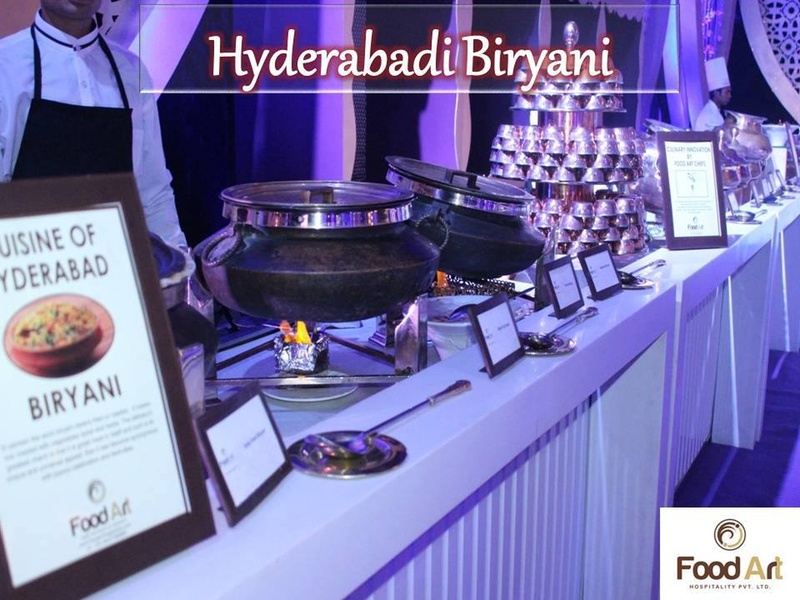 Be it any event, a marriage, reception or a sangeet, they will satiate every appetite with their delectable veg and non-veg dishes. Pitampura, New Delhi, Delhi -110034, India. Food Art Hospitality Pvt. 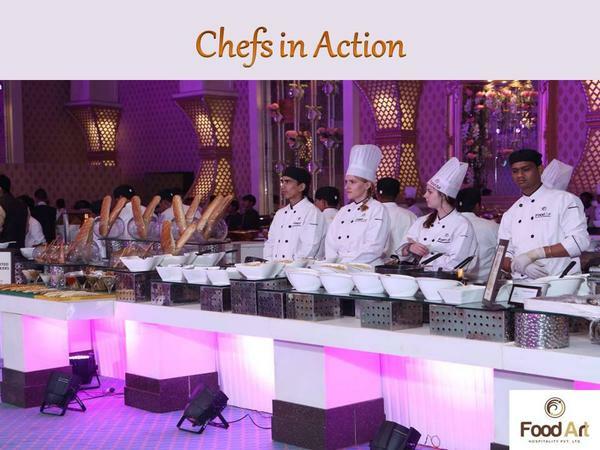 Ltd. is a caterer based out of Delhi . Food Art Hospitality Pvt. Ltd.'s telephone number is 76-66-77-88-99, Food Art Hospitality Pvt. 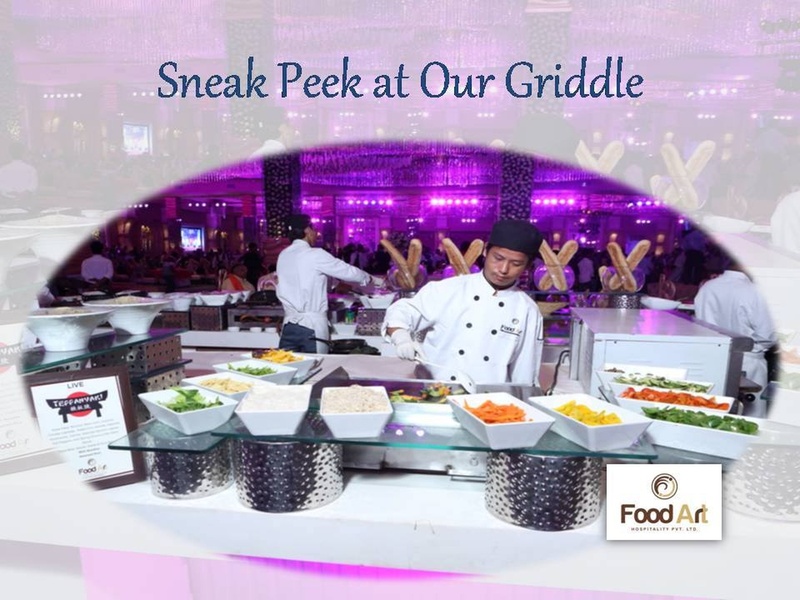 Ltd. website address is http://www.foodarthospitality.com/index.html, address is Pitampura, New Delhi, Delhi -110034, India..
Food Art Hospitality Pvt. 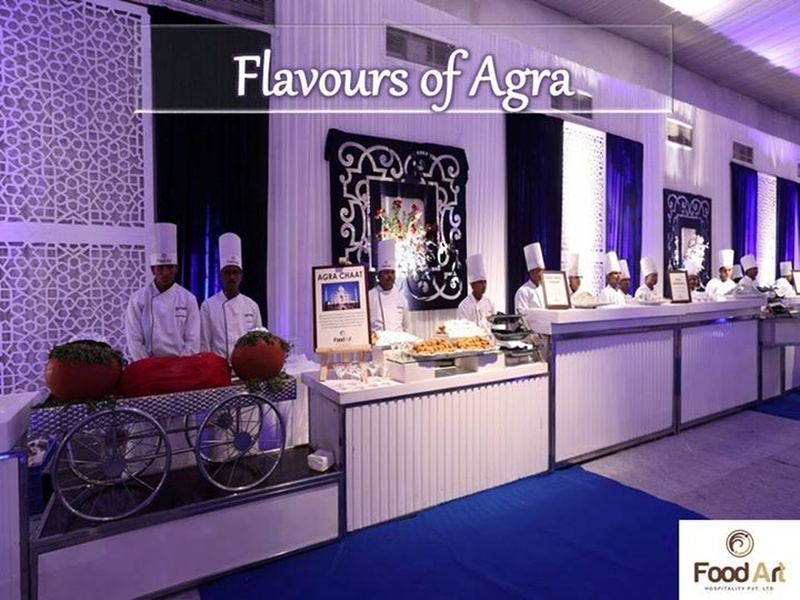 Ltd. is mainly known for Wedding Catering, Party Catering , Marriage Catering Services. 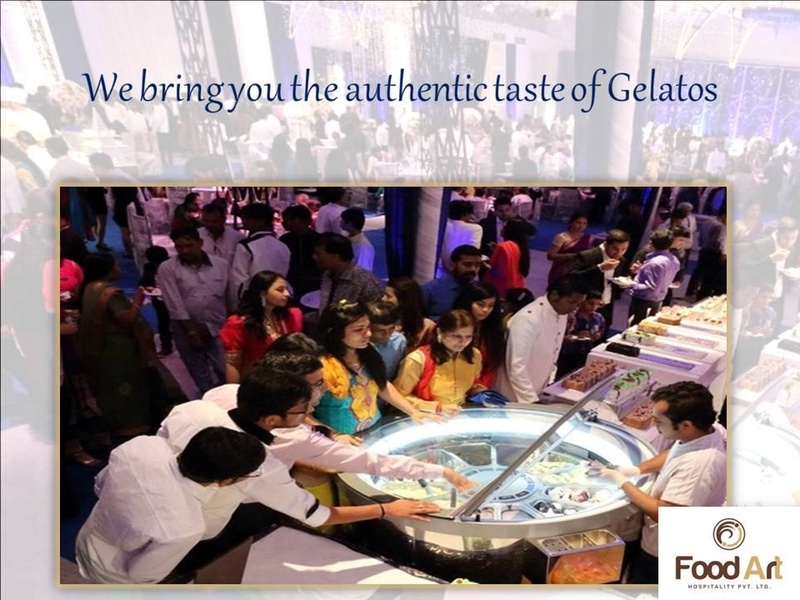 In terms of pricing Food Art Hospitality Pvt. Ltd. offers various packages starting at Rs 2100/-. There are 1 albums here at Weddingz -- suggest you have a look. Call weddingz.in to book Food Art Hospitality Pvt. Ltd. at guaranteed prices and with peace of mind.